Apparent fall in Caniçal resulted in the death of a woman early on Wednesday night. At this moment, the body is still being withdrawn by firefighters in the presence of the Health Delegate, who has already confirmed the death. However, the causes that led to the death of the young woman are unknown. 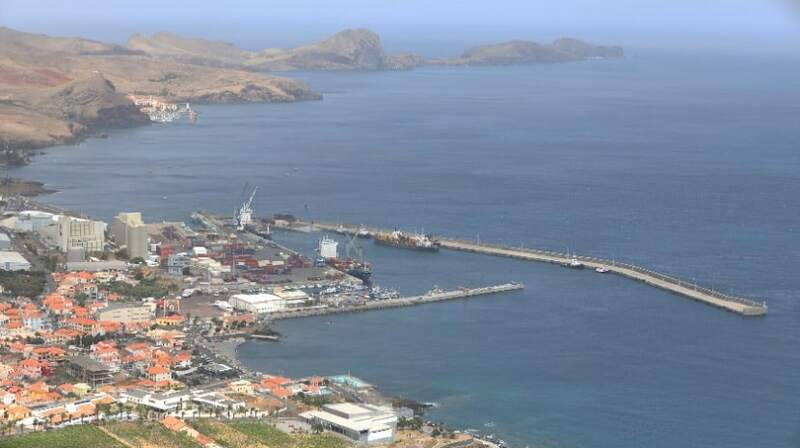 On the road to Caniçal, in a rocky area of Prainha, a woman’s wallet was found which caused the alert and the worst came to be confirmed a few minutes later with the arrival of the Municipal Firefighters of Machico. After being removed from the beach of Prainha, the body now goes to autopsy in the service of Legal Medicine of the Hospital Dr. Nélio Mendonça.